The Battle of Oak Grove, also known as the Battle of French's Field or King’s School House, took place on June 25, 1862, in Henrico County, Virginia, the first of the Seven Days Battles (Peninsula Campaign) of the American Civil War. 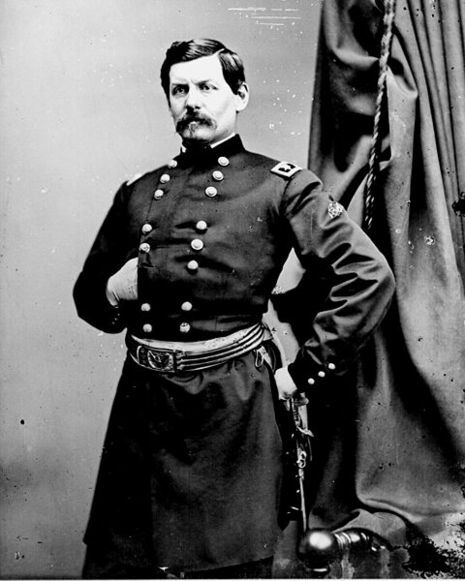 Maj. Gen. George B. McClellan advanced his lines with the objective of bringing Richmond within range of his siege guns. 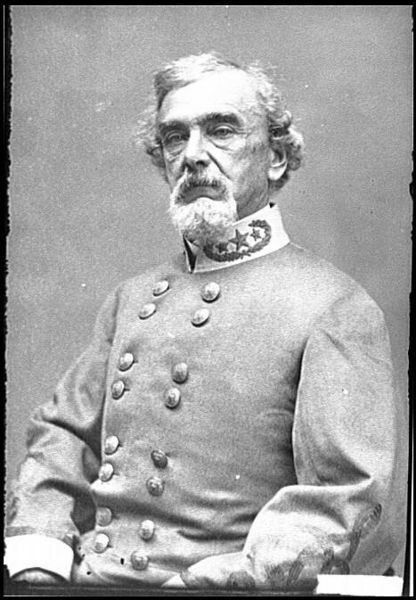 Two Union divisions of the III Corps attacked across the headwaters of White Oak Swamp, but were repulsed by Maj. Gen. Benjamin Huger's Confederate division. 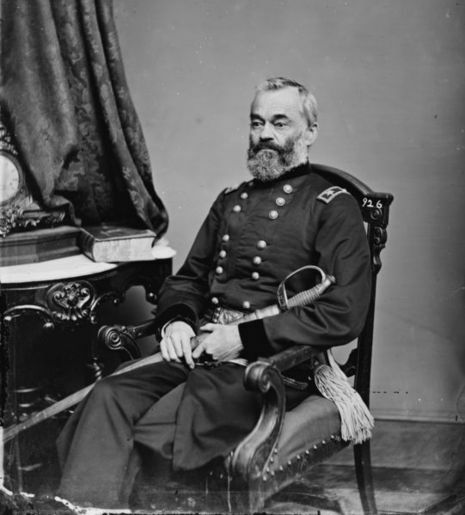 McClellan, who was 3 miles in the rear, initially telegraphed to call off the attack, but ordered another attack over the same ground when he arrived at the front. Darkness halted the fighting. Union troops gained only 600 yards, at a cost of over a thousand casualties on both sides. Description: Oak Grove was the first of the Seven Days’ battles. 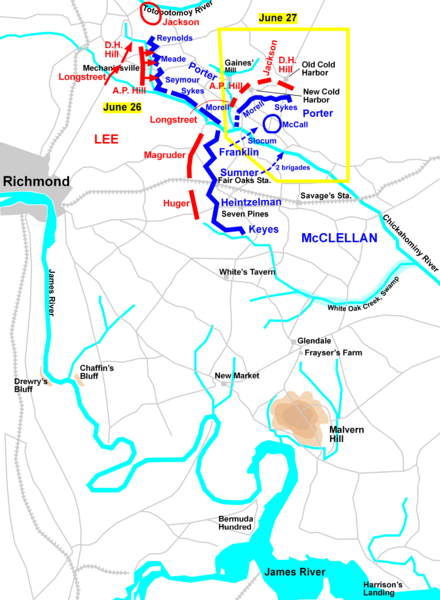 On June 25, Maj. Gen. George B. McClellan advanced his lines along the Williamsburg Road with the objective of bringing Richmond within range of his siege guns. Union forces attacked over swampy ground with inconclusive results, and darkness halted the fighting. 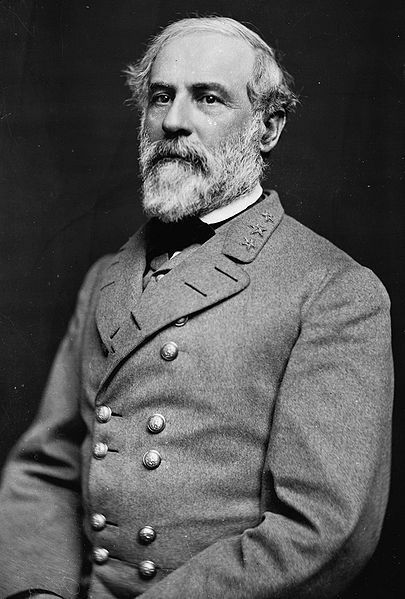 McClellan’s attack was not strong enough to derail the Confederate offensive that already had been set in motion. The next day, Lee seized the initiative by attacking at Beaver Dam Creek north of the Chickahominy.